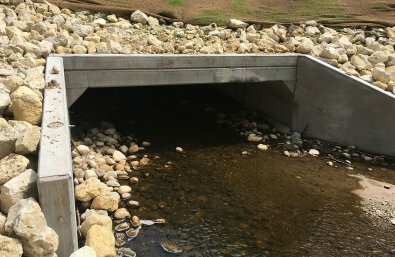 This project builds on a 25-year effort to restore self-sustaining populations of lake sturgeon to the Milwaukee River after a 100-year absence. With the possibility of sturgeon returning to spawn in the relatively near future, Ozaukee County will conduct a habitat assessment to determine whether existing spawning areas can support natural reproduction upon the sturgeon’s return. The assessment will also identify areas and opportunities for habitat improvements.